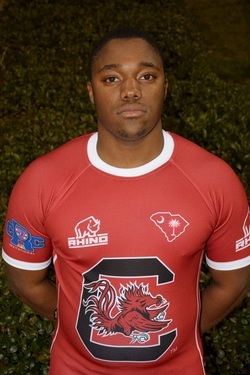 Major: Sports & Ent. 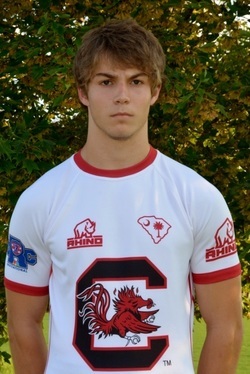 Mgmt. 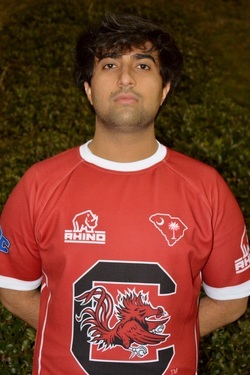 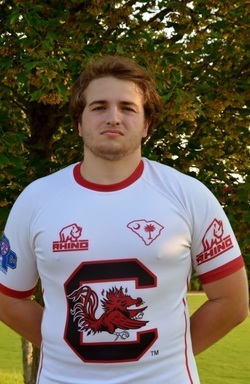 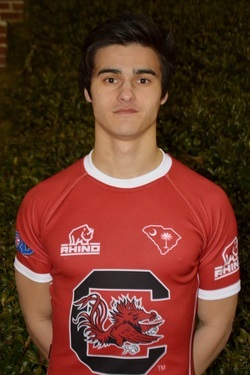 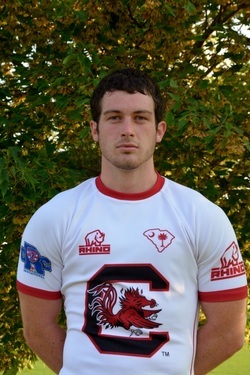 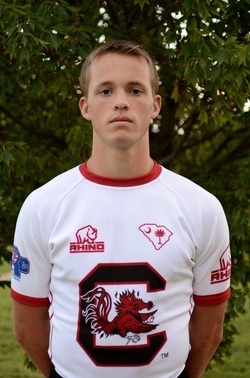 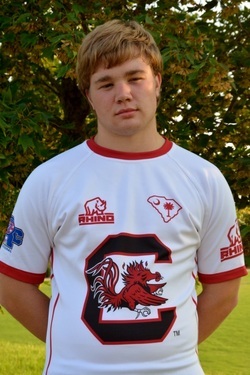 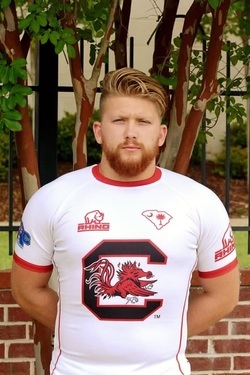 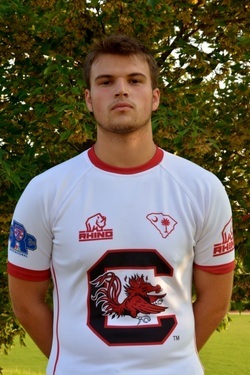 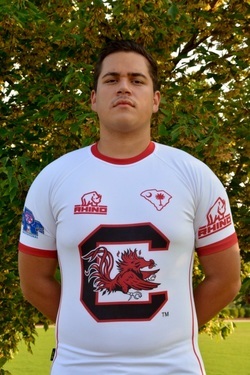 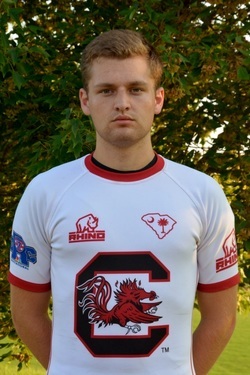 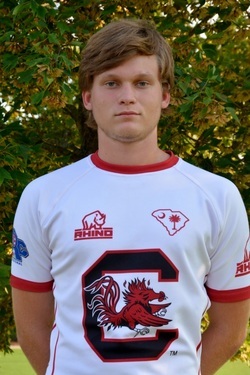 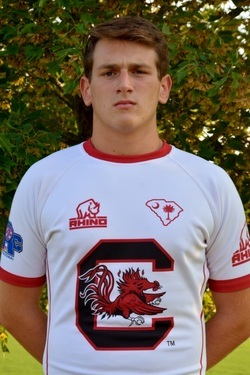 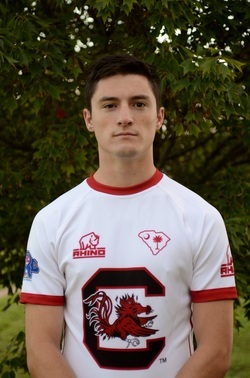 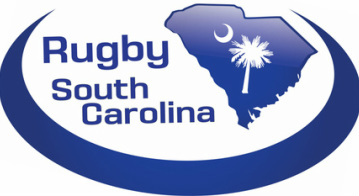 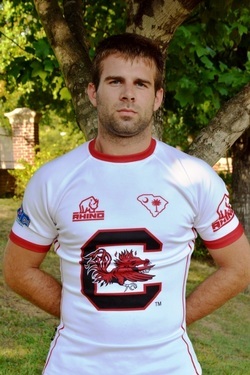 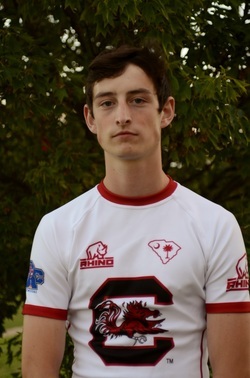 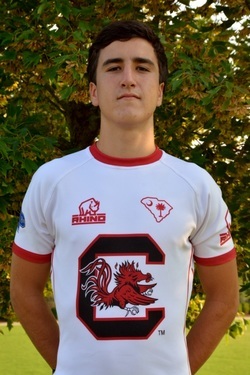 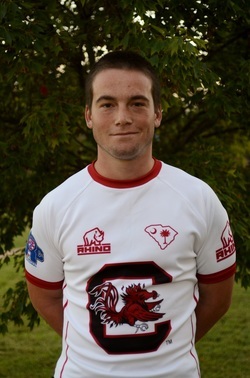 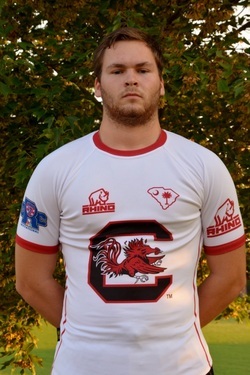 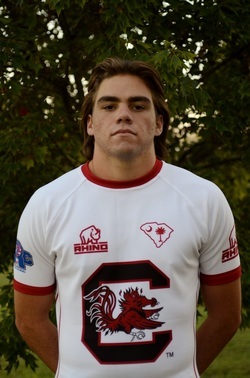 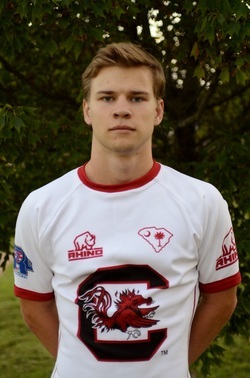 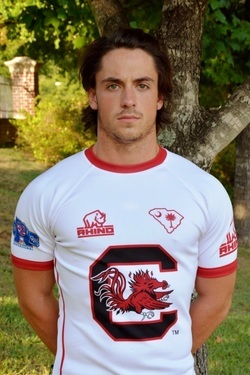 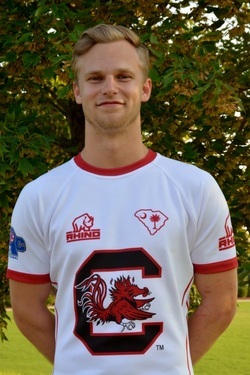 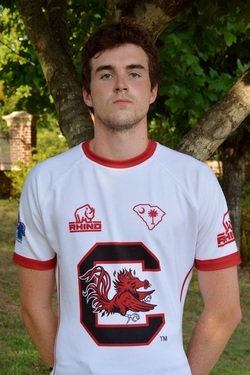 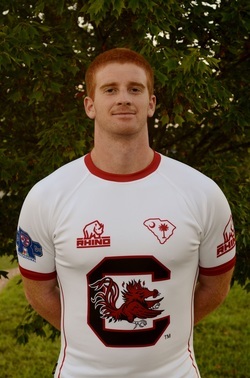 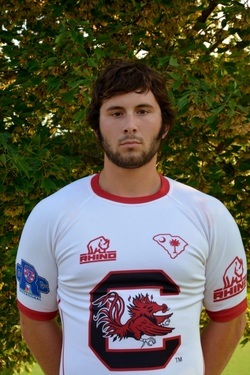 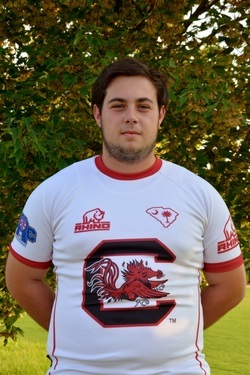 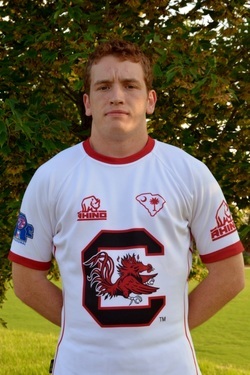 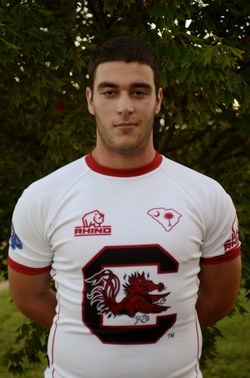 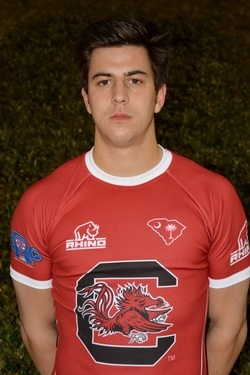 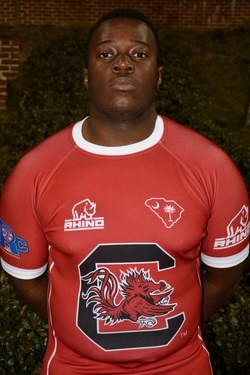 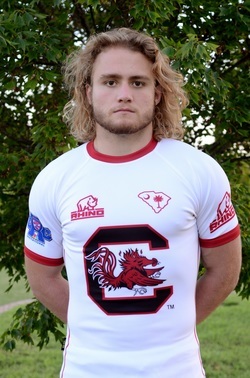 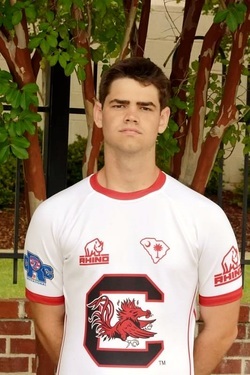 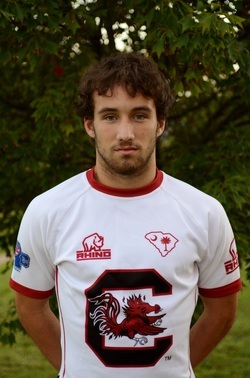 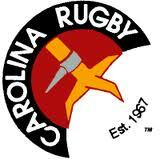 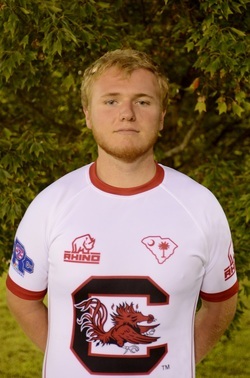 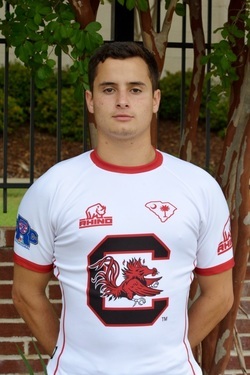 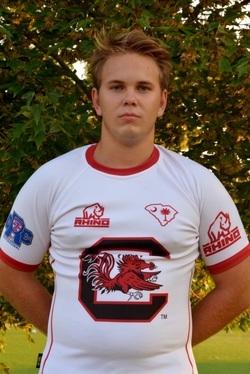 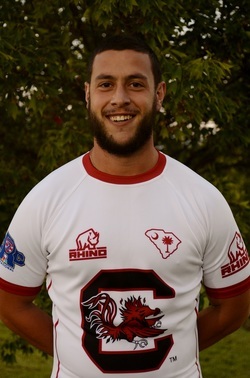 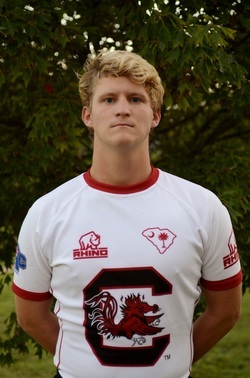 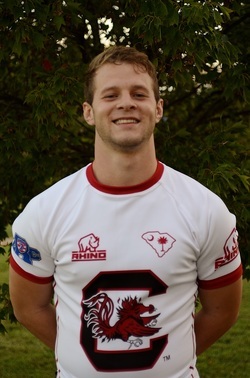 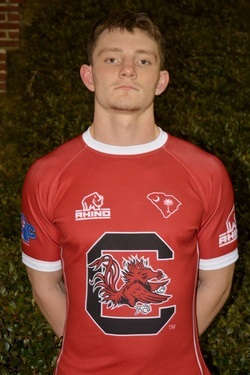 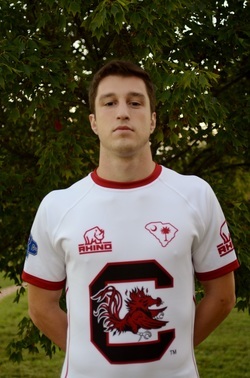 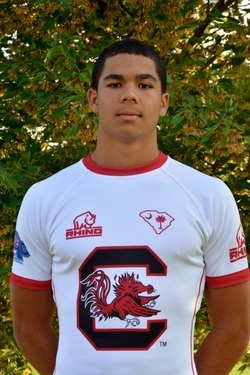 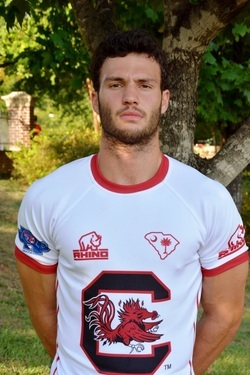 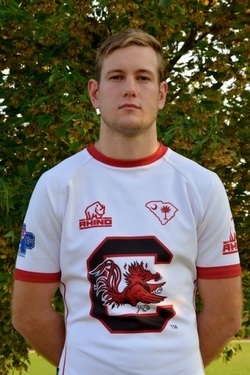 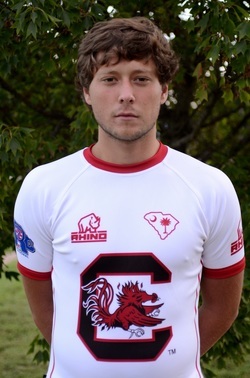 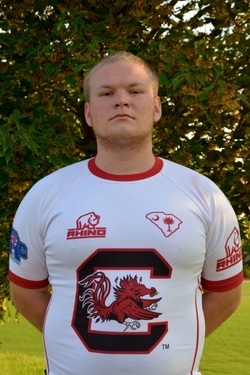 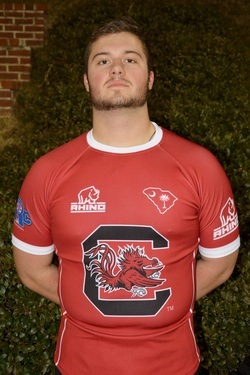 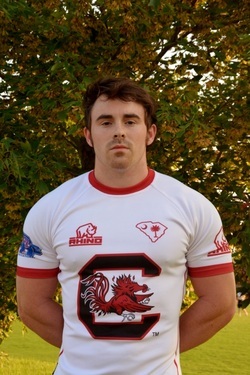 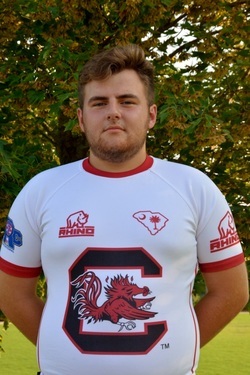 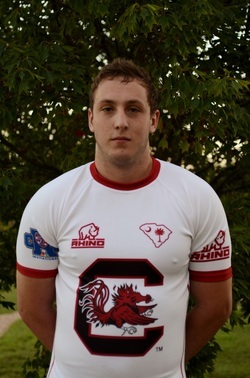 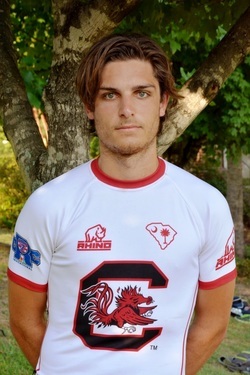 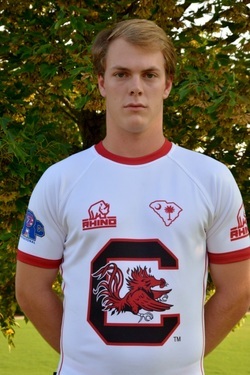 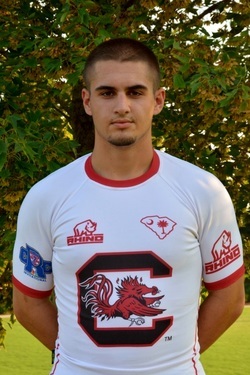 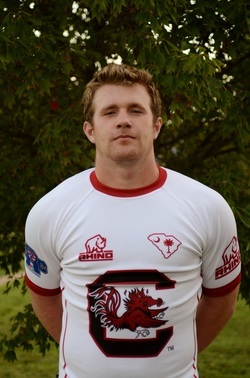 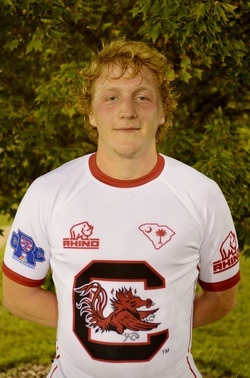 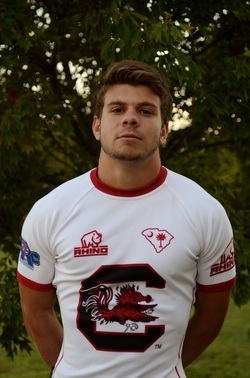 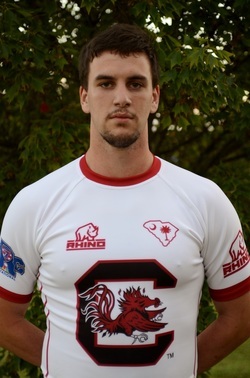 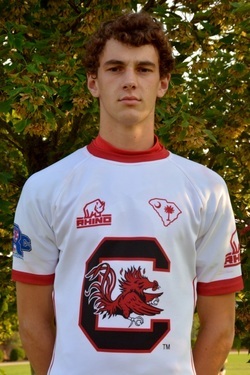 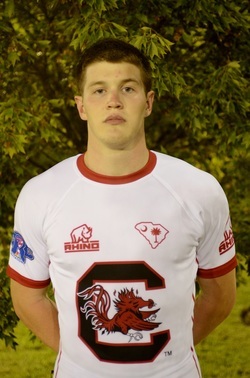 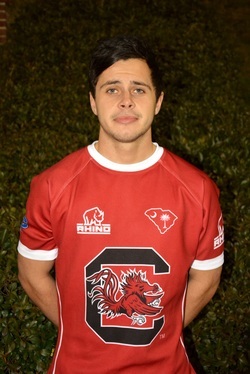 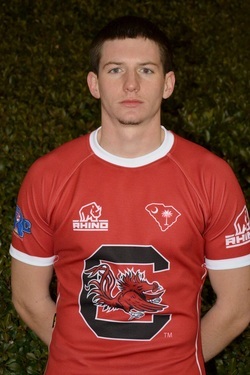 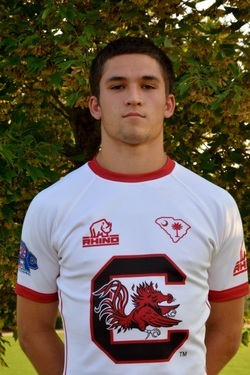 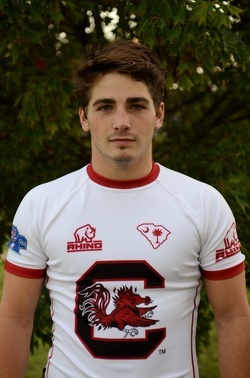 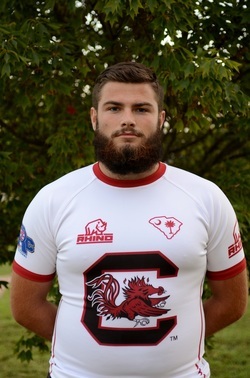 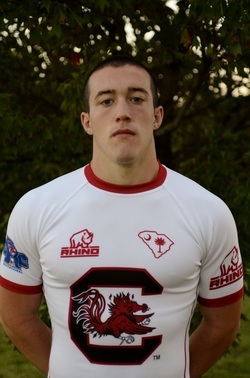 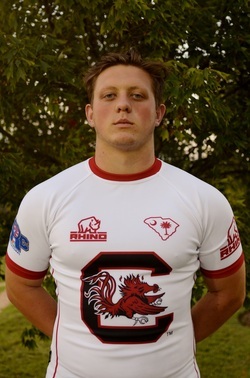 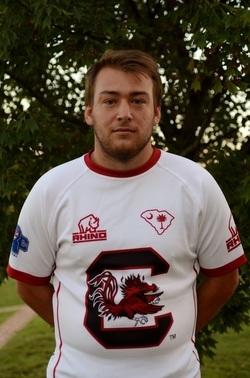 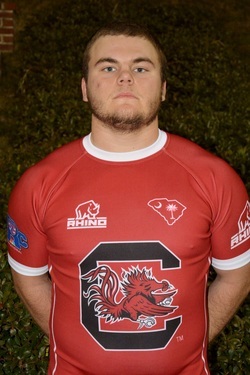 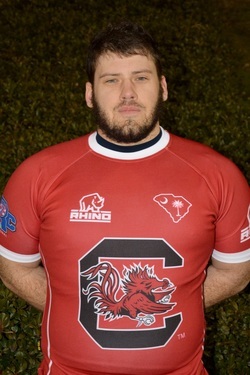 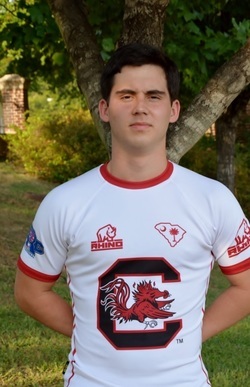 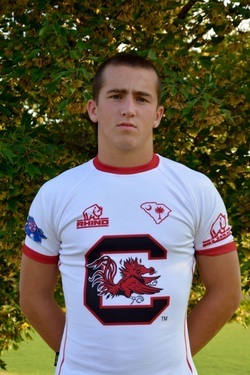 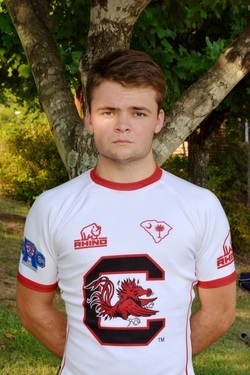 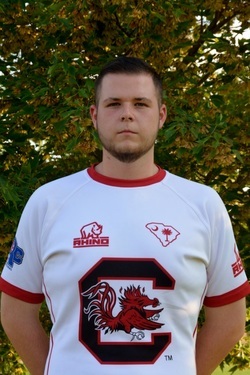 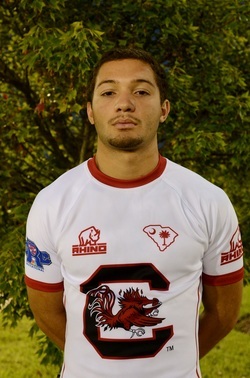 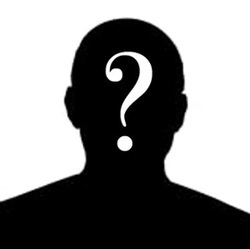 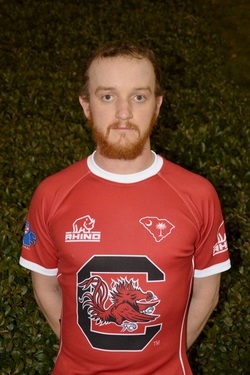 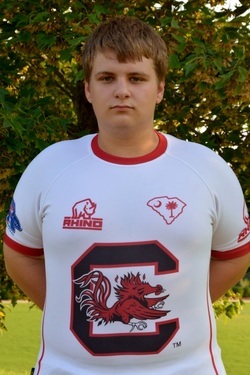 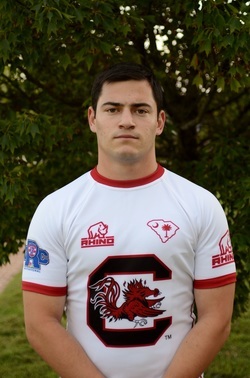 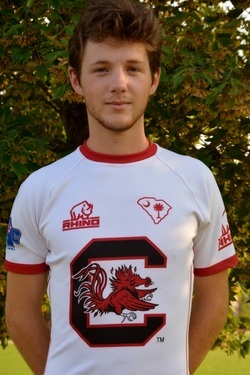 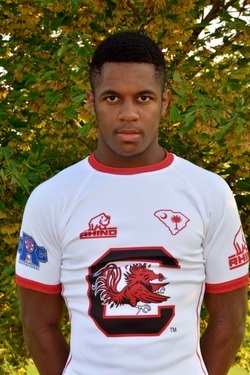 Sports: Hough Rugby / 12 years Soccer / 6 yrs at NCYSA ""Classic"" level Soccer"
Major: Sport & Entertainment Mgmt.